Often times people hear elopement and think secret marriages or Vegas drive thru and Elvis impersonating wedding officiants. But that isn't what it means to elope these days. To elope is means to escape. If you require further proof check out Merriam-Webster's article on the modern meaning of the word elope. Elopements are, at their core, two souls madly in love having an intimate wedding ceremony without all the work, and cost, of planning a traditional wedding. Now you can still have a Vegas elopement with Elvis, but there are other options. This is by far the most popular type of modern elopement. Since it is just you, the love of your life, and a wedding officiant, your choice of venue is only limited by your imagination. Be it atop a Los Angeles skyscraper, high upon the granite peaks of Yosemite, or overlooking the Grand Canyon, you can have your elopement basically anywhere you want to go. 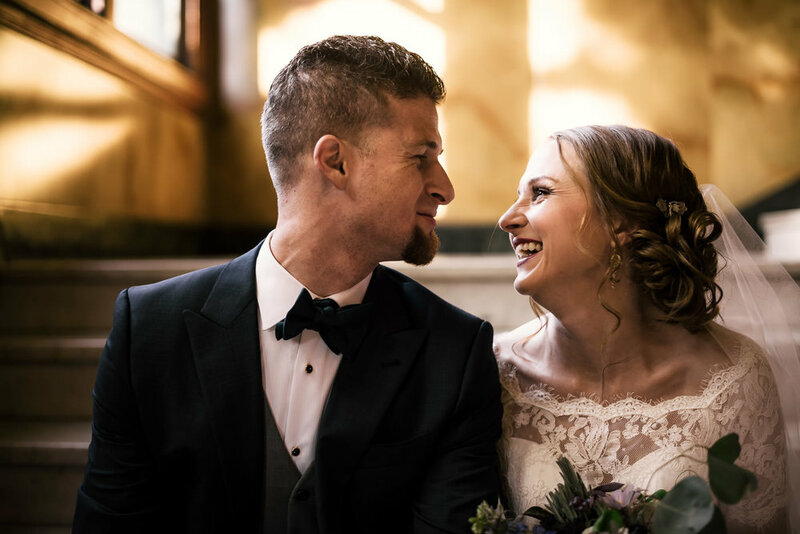 All you need is to pick up a wedding license and have a legally ordained minister officiate your wedding and sign the license.This is primarily the type of elopement I photograph so it is what this guide focuses on. Since you are legally married and no longer need a legally ordained officiant, you have even less restrictions for an elopement. Grab a photographer or videographer and run anywhere in the world and pledge your vows to one another with your best friend officiating. If you plan on eloping out of country this will likely be what you have to do. There are a few exceptions: Fiji elopement anyone? Last but certainly not least, we have self uniting marriages. Only a few states allow you to self-solemnize your marriage, but they include Colorado and Pennsylvania. Two beautiful states with numerous options for spectacular elopement destinations. Check your state's regulations and then run away with your love (and a photographer) and have the most intimate wedding ceremony possible.